When creating this new website, one of our main aims was to make sure you can find the product you need both quickly and efficiently, and to celebrate Easter, we would like to see how easy it is to find things on our site. If you find one of these eggs, simply fill out this form including the code associated with the egg, and we will send you a Thorntons chocolate Easter egg! Make sure you keep your eyes peeled because these eggs will be scattered all throughout our website. Only one egg can be won per account, and once an egg is found and a code is used, you will not be able to find this egg again! 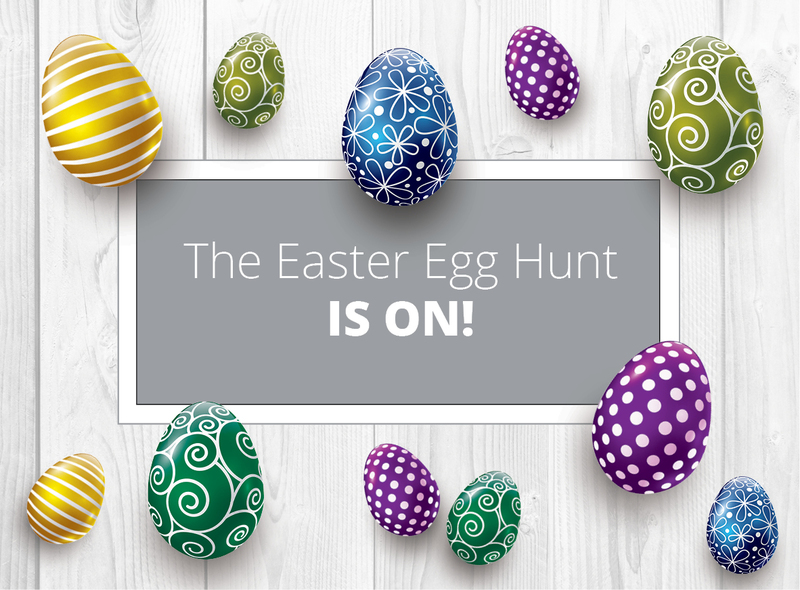 Make sure you follow us on Twitter and LinkedIn to keep updated with our Easter egg hunt.